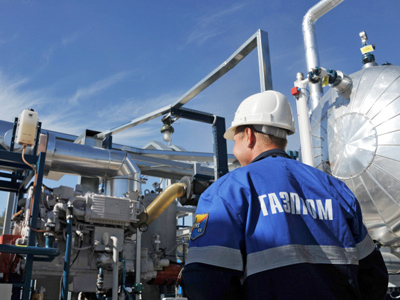 Gazprom has seen a 56% rise in its first half net profit thanks to increased sales of gas and higher prices. 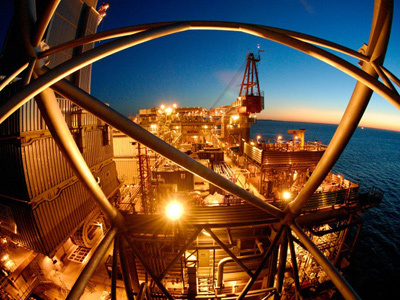 It made more than 770 billion roubles in the first six months of the year. 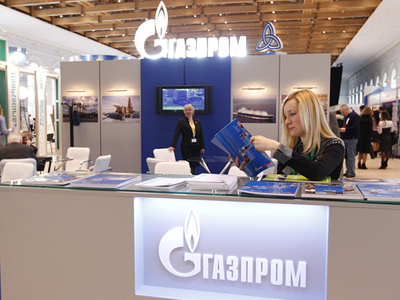 The Russian monopoly exporter says countries of the former Soviet Union contributed most to the boost in profits. 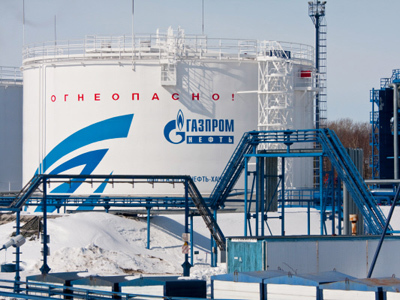 Revenues there jumped 76% year on year to more than three hundred billion roubles.The customers in former Soviet Union countries bought almost 50% more gas than last year, and paid a little over ten per cent more.